Mark New was appointed Pro-VC for Climate Change and Director of the ACDI in July 2011. He is also Professor of International Development (part time) at the University of East Anglia. 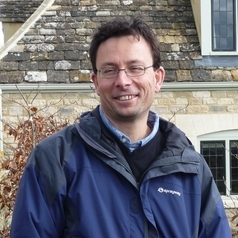 His research focuses on climate change detection, processes, scenarios, impacts and adaptation. He sits on the SA Global Change Science Committee, is on the editorial board of Environmental Research Letters, and various other science committees and reference groups.